We’ve been selected as a SmartVestor Pro because we’re committed to helping you achieve your long-term investing goals. You can be confident that we have your best interests at heart. Work with a firm you can be proud of and where you’re cared for. We’ve been selected as a SmartVestor Pro because we’re committed to helping you achieve your long-term investing goals. It is time to face the real world. Don’t worry, we got your back. Juggling your kids, 401k and career is tough. We won’t let it overwhelm you. Are you freaked that you might run out of money in retirement? From hanging out with friends to poopy diapers, we help make the transition seamless. Retirement is getting close. We have the tools to help make sure you do it right. After the loss of a loved one, you shouldn’t have to worry about finances. Phillips Financial Advisors is a financial and estate planning firm. We do not believe in high pressure sales tactics, but we do believe in full transparency. We educate our clients about finances without using financial jargon that only confuses people more. We put our clients’ interests far above our own in all recommendations we make. Our advisory accounts hold us to a Fiduciary Standard with our clients. As a Fiduciary, we have a legal responsibility to always act in your best interests. 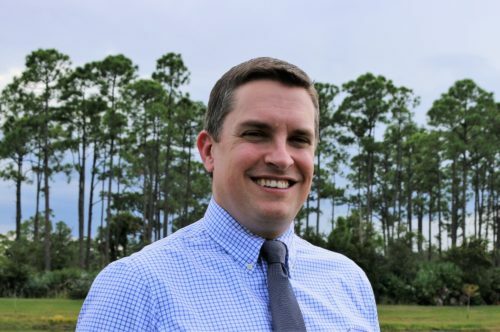 James is an Investment Advisor Representative who specializes in investment and estate planning for those who desire to protect, grow, and distribute their wealth with integrity and wisdom. James graduated from Ashland University in 2005 with a Finance Degree and Bachelor of Science in Business Administration. In 2012 James opened his own firm to better serve his clients. James has his Series 7, 63, and 65 securities registrations, as well as his insurance licenses for Life and Annuities. James grew up in Ohio where he trained to be a champion in his wrestling career. He put many hours into his training and his dedication to hard work allowed him to win a National Championship with multiple All-American honors. Nowadays, James is focusing his dedication to help prepare his clients to meet their goals. 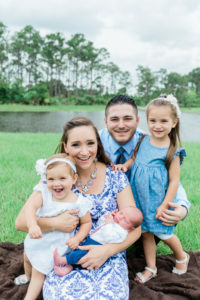 He enjoys spending time with his wife Jessica and their three children. Bobby is an Investment Advisor Representative who specializes in designing efficient portfolios tailored to meet clients’ needs. He also creates personalized financial plans that help give clients confidence in their financial future. Bobby graduated from Kent State University in 2007 with a Bachelor of Science in Accounting. Bobby has 8 years of industry experience. He has his Series 7 and 66 securities registrations and is pursuing his insurance licenses for Life and Annuities. After high school, Bobby enlisted in the Marine Corps, attained a Top-Secret SCI security clearance, and served in Iraq as a Sergeant in 2003 as a communications interception expert. Bobby now devotes his time and energy toward the financial peace of his clients. Bobby and his wife Kate are excited as they are expecting their first child soon. 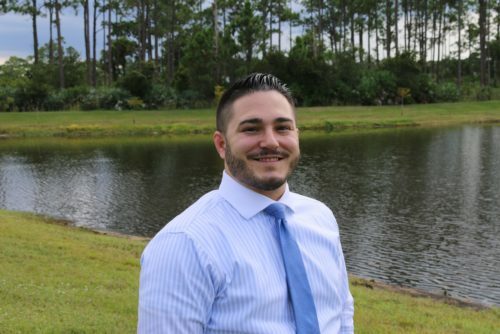 Sixto Velasco is an associate with Phillips Financial Advisors, and is currently pursuing his financial licenses while assisting James in portfolio design and office management. 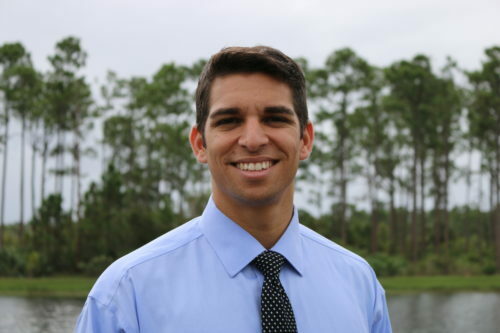 Sixto graduated from the University of West Florida in 2012 with a Bachelor’s degree in Electrical Engineering, and a Master’s degree in Business Administration in 2015. Sixto earned a baseball scholarship and was part of the College Baseball National Championship team in 2011. He is originally from Venezuela, but migrated to Florida in 2000 where he has spent the last 18 years of his life. Having grown up without financial stability, Sixto has experienced the benefits of good financial stewardship and wants to give that gift to the people he comes in contact with. Sixto and his wife Jordan are looking forward to the birth of their first child soon. 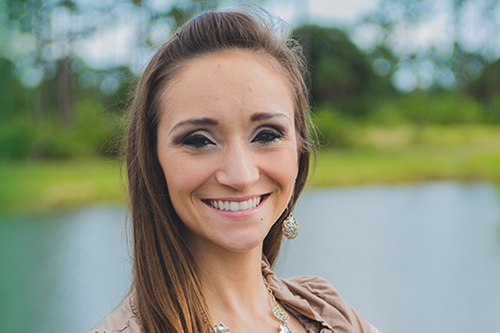 As the Administrative Assistant, Jessica specializes in client engagement, scheduling, and marketing. She holds a Bachelor of Fine Arts Degree in Art Education from Bowling Green State University. Jessica is an artist who specializes in abstract paintings. Several of her artworks are on display in the office. "Steady plodding brings prosperity; hasty speculation brings poverty." "Registered representative offering securities and investment advisory services through Cetera Advisor Networks LLC, member FINRA/SIPC Cetera Advisor Networks and Phillips Financial Advisors are not affiliated"